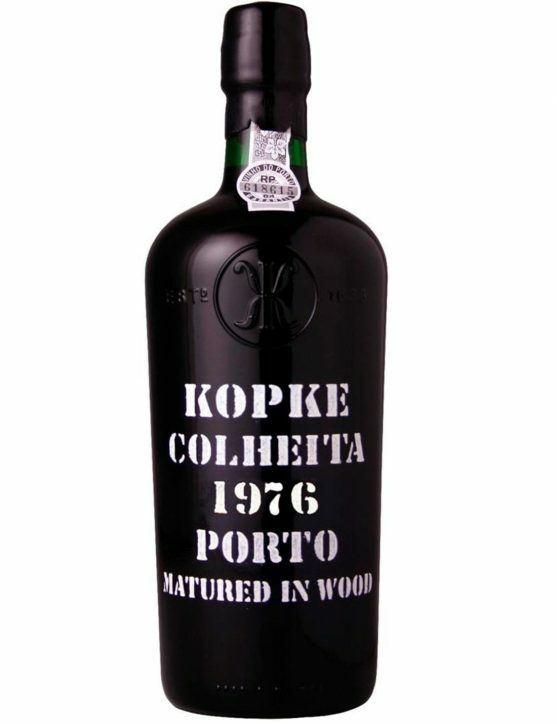 The Kopke brand comes up with the German family that settled in Lisbon in 1636 of the same name. Nicolau Kopke played the Consul General function of the Hanseatic League. 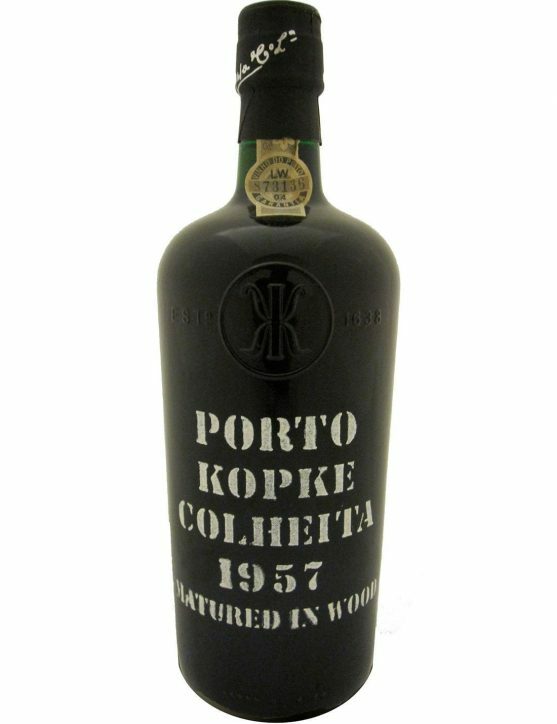 In 1638 his son Christiano Kopke is instituted by the Port as a trader and exporter, starting his port wine export process. 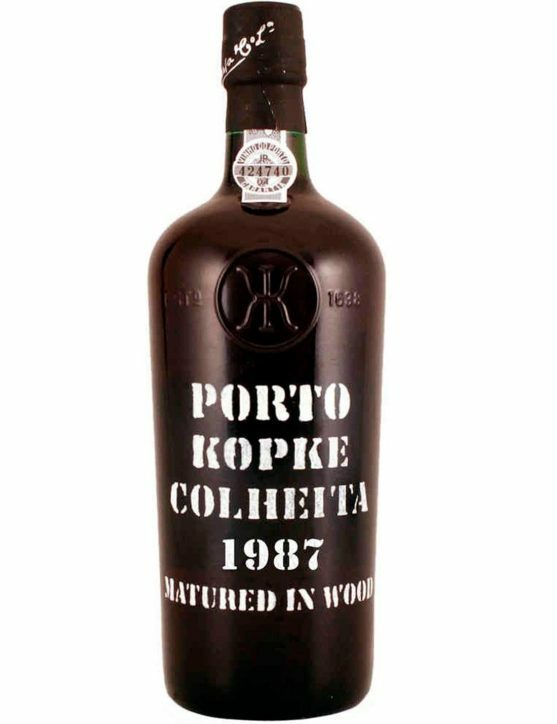 The Kopke Port Wine is known for its features and quality and becomes a benchmark in the market holding a prominent place. 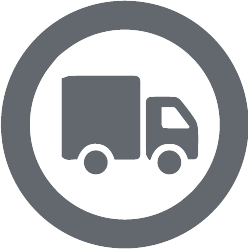 With the death of one of the family members, with a major role in the company’s management, it ceases to be managed in Portugal and is now managed in England. 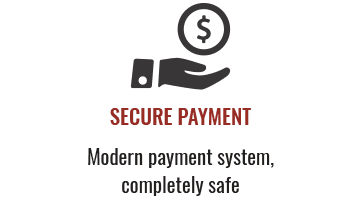 The difficulty in maintaining the company’s management and the financial problems that derived from World War II, caused the company to be sold in 1953 to the Barros family. However the Kopke house maintained a large commercial independence. 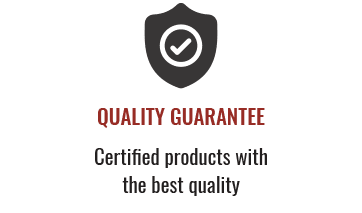 The company over the years was being modernized in terms of production and planting of vines of the best known and varied castes. 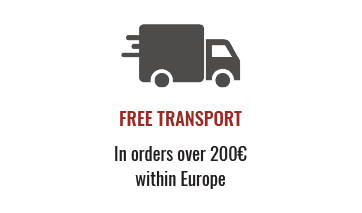 In 2006 the House Kopke is acquired by Sogevinus group, keeping the brand with the same quality and the same prestige since its existence and market leader in the Port Wines in the “Harvest” category. 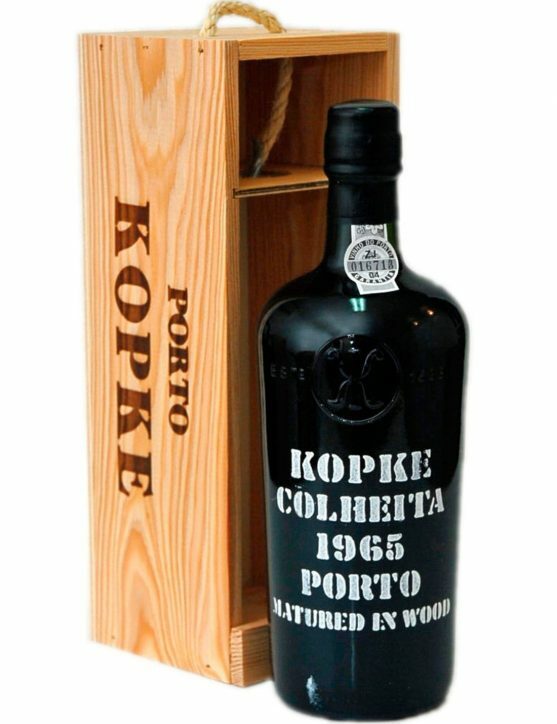 Kopke Harvest 1957 is a Port Wine produced from wine batches from 1957 harvest, which is then aged in oak casks for at least seven years before being bottled. 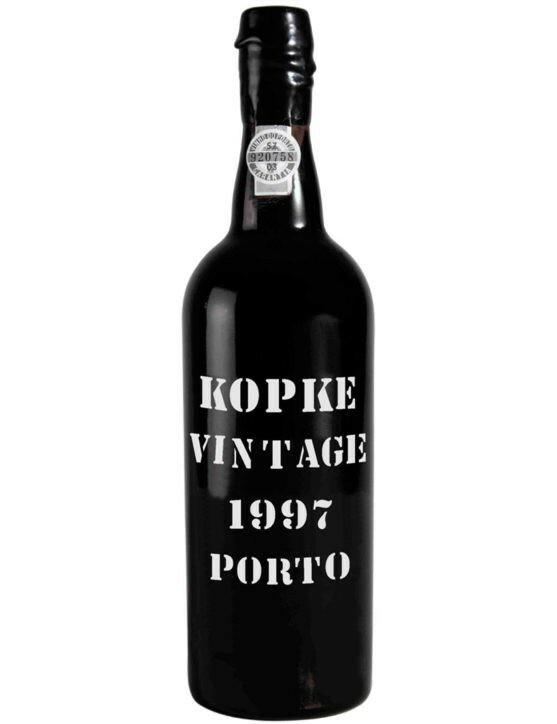 This Kopke features an incredible amber colour, delicate and complex aromas and some notes of honey and orange. 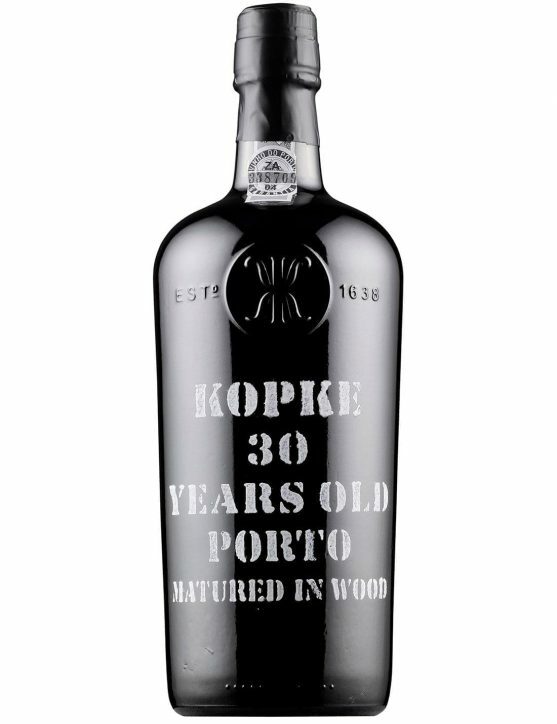 Aged in oak barrels, Kopke Tawny 30 Years is a wine with an incredible complexity and intensity. It features a smooth brownish-orange color and aromas of vanilla, dried fruit and light spicy notes. 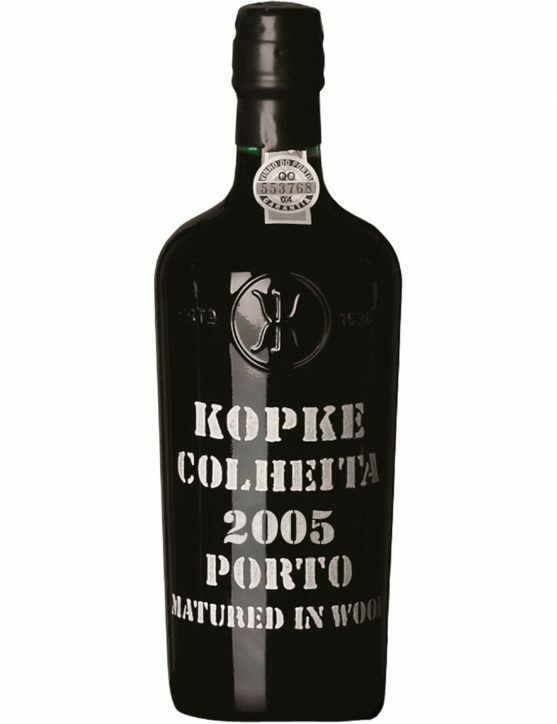 On the palate, it’s a really soft and balanced Port wine, providing a long lasting finish. 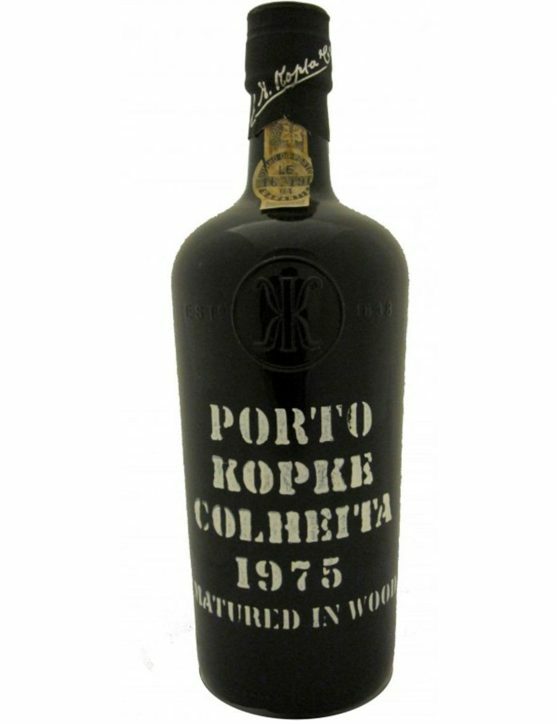 With an intense amber color, this Kopke Harvest 1975 presents soft aromas of dried fruits perfectly enclosed by delicate spicy notes. On the palate is a soft, silky and well-structured wine. Its elegance extends, providing a compelling and lasting finish.